Dhaka, Sept 27 - Bangladesh Betar entered into a broadcasting agreement with NHK (the Japan Broadcasting Corporation) at Bangladesh Betar headquarters in the city recently. Director General of Bangladesh Betar AKM Shamim Chowdhury and NHK director general Makato Harada signed the agreement on behalf of respective sides, a press release said on Monday. As per the agreement, NHK will provide technical support to Bangladesh Betar to broadcast programs through the FM band from its regional centers in Dhaka, Chittagong, Sylhet, Khulna, Rajshahi, Rangpur and Comilla. Bangladesh Betar will be able to earn $71,175 per year in this regard, the press release said. NHK will also provide training facilities to Bangladesh Betar officials with a view to improving the quality of program. 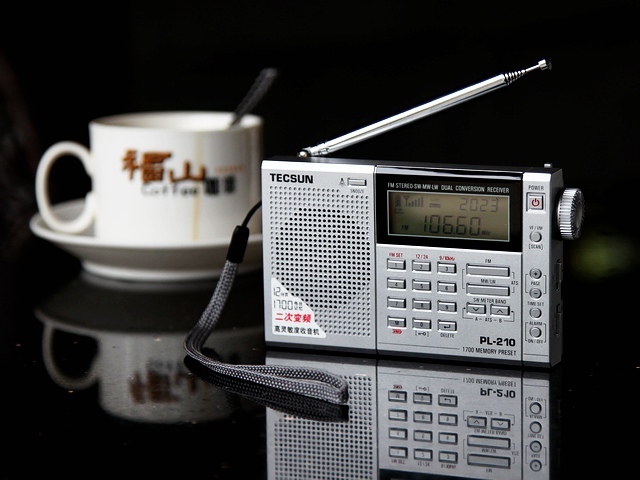 Bangladesh and Japan will jointly produce radio programs according to the agreement. Located at the western portion of the northern tip of Cebu Island in Philippines Bantayan Island is a tropical paradise in South East Asia. The Beaches of Bantayan Island are the best beaches in all Philippines, even among the most beautiful beaches in all South East Asia. The island is called Paradise Island and the finest sandy beaches beside crystal blue water in seas will make your holiday a lifetime experience. Some very interesting DX there. Unfortunately, my players can`t handle these odd-format audio files (tried winamp, real, windows media). It seems to me that quad and longwire are really not suitable for FM DX frequencies. I suspect your results would have been just as good using the built-in whip antenna only, with the advantage that you could quickly manoeuvre it to avoid interference and/or pick up maximum signal. 20 m longwire certainly is not right for FM band of about 3 meters wavelength. The Es signals were probably so strong that they overcame the antenna wire anyway. One is entirely dependent on when an opening occurs, not so much with having good antenna gain. Or a yagi cut for the middle of the FM band should give good gain and directionality, but I don`t know if it could be matched properly to that receiver. Perhaps you have already looked into how to do that with the quad, or maybe not with the bad results there. Typical minimum distance for Es is about 500 miles = 800 km, and most common distance is more like 1000 miles = 1600 km, so you would not be getting nearby Bangladesh via this mode, but rather tropo (weather-related) or groundwave. Maybe parts of Myanmar are far enough away, and of course further parts of India and Pakistan. With FM DX it is very important to be aware of the distances involved. It might be helpful to draw circles of 500, 1000 and 1500 miles around your location a map. Most of your Es would come from 500-1500 with a peak around 1000. Altho occasionally beyond 1500 is possible by multiple-hops. So-called trans-equatorial propagation is another matter, which you also might get, outside the summer Es season. Signals are generally steadier but weaker and not fully quieted. I am basing my comments on some DX I got in Thailand 40 years ago, and on lots more experience here in OK, 36 degrees north, about the same as J&K or northern Tibet, but at least not too far north of you and in the same hemisphere. Good luck on planning your DXpedition, but if there is not a rather unpredictable Es opening, you may be disappointed. Of course the odds will be much better in May-July. Or if you become aware of an opening, perhaps a rush trip out to the remote location. Search Engine Optimization or SEO helps your website to gain better place or rank in search engines. Better rank means more top placements in search results and you get more visitors to your website. And you know more visitor means more business, more money you get. That is why SEO has a very important role in website development system. SEO can be done on pre built websites too. Automotive SEO is one of those firms who gained a reliable name in the SEO industry. With a handful of professional experts they optimize your website for better search engine placements very perfectly. Beside this you will appreciate there reasonable tariffs to. So check it out if you need SEO for your website. During the 3rd week of June 2010, I had an opportunity of experiencing sporadic e condition in FM band. Earlier, Noticing various distant FM logs, I tried several times from my hometown Kolkata with available receivers. But strong local FM channels & their image frequencies all over the FM band, prevented me to log any distant FM channels. Then dismantling newly home brewed Quad Loop antenna, shifted to another 100 km north of Kolkata, a place called Taherpur (Coordinates 23.18°N 88.58°E) under Nadia district of West Bengal state. Erected a 20 mtr. longwire targeting southeast & northwest. The very first day Quad miserably failed & later on detected that there was no continuity. Then the magic started with the longwire which later on found performing excellent. 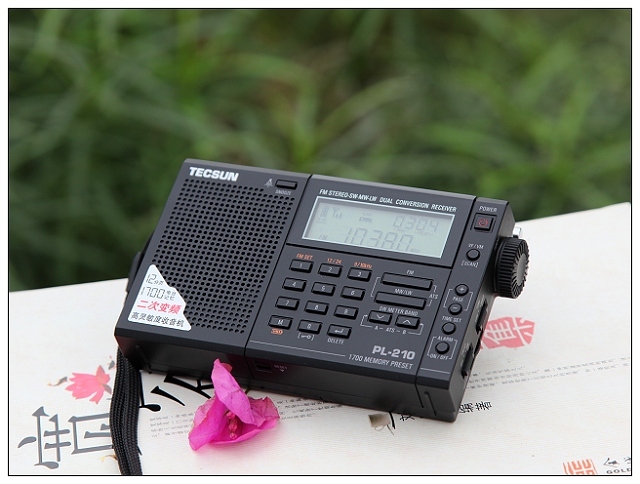 I used a tiny Tecsun PL 757A portable receiver. Many of the distant FM stations coming like our local FM channels, specially from Pakistan. As if, I am sitting in a city of Pakistan. Most of the pvt. FM channels of Bangladesh like Radio Foorti, Dhaka, Radio Amar, Radio Today Dhaka, were coming very clear. Most surprisingly received BBC Bengali programme via FM at Comilla, Bangladesh. Many of the stations carrying programme in CIS language, could not be identified. Indeed, it is not so easy to perfectly identify a distant FM channel just crosschecking their frequency in the available gadgets. Because various programme run in the same channel in various city of the same country. Although Indian pvt FM channels could not disturb the band much but some channels from central to northwestern India were available. Many of the Thai & Vietnamese channels remained unidentified. Below you can listen to some of the audio files recorded with my mobile phone recorder. But coming back in Kolkata tried several times but nothing fruitful so far. Quad Loop antenna was also erected perfectly. Definitely this was the first experience of sporadic e. Next one will must be a planned FM dxpedition. PL-210 is an engineers years of design experience, and carefully crafted a pocket full-band digital tuning stereo radio, the machine selects the high-quality integrated circuits, the AM and shortwave receiver dual conversion technology applied to high sensitivity, selectivity, anti-jamming; space-saving, easy to operate, can be up to 1,700 radio frequency in memory, If you like ultralight portables, I hope this radio, to help you enjoy the radio, to bring you joy. 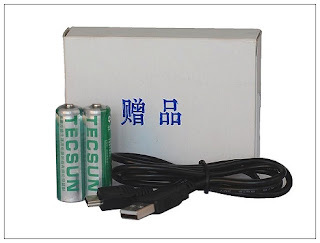 ● The machine uses two batteries, but also the optional Ni-MH rechargeable battery, the machine is equipped with intelligent charging function, external power port using the most common and most secure of the USB socket, suitable for any commercially available USB mouth of the 5V power adapter. In PR China Mail Order Price: 298 yuan / (including flat postage). Premium: Any company directly to order Dongguan Desheng, shop in Taobao and online shopping site to buy PL-210, the value of each are accompanied by a gift of 20 yuan, with two 1000mAh rechargeable batteries and USB power line. You can go to your local electronics store, shopping malls or local counter electronic appliance wholesale market, the nearest to buy PL-210. Because the relationship between sales channels, local prices may be some differences, you can refer to our purchase order price. We are in the country with customer service centers in major cities, you can also go to these places to buy PL-210. The following are contact centers around the service, everyone on the front of the phone can go. PL-210 will also be in the German health Taobao while the shelves, and welcome to purchase. Please note: Please write in the column on the remittance postscript your product model, color, quantity and your contact phone number so that we confirm the arrangements for delivery as soon as possible. Payee name: Dongguan Desheng General Electric Co., Ltd. Please note: Internet Banking transfer, please pay more money, ending a bit, after payment please send your information via e-mail or short message to our forum (the sender's full address, name, zip code, telephone number, the amount the purchase of the product type, color and quantity), so that we can confirm the arrangements for delivery as soon as possible. Tecsun note: We do not Want Alibaba, the user who need to purchase, please direct payments, remittance please send your information via e-mail or forum message to us (the sender's full address, name, zip code, telephone, the amount, the purchase of the product type, color and quantity), so that we can confirm the arrangements for delivery as soon as possible.